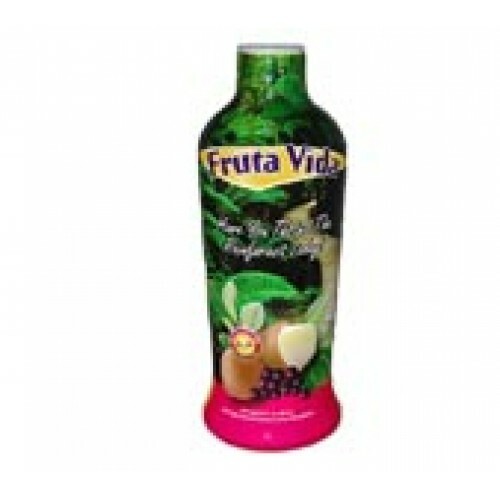 Fruta Vida Juice proves to be one of the healthiest, life-giving, energizing drinks found anywhere... and it tastes great! Here's a little more information on some of the amazing ingredients found in this powerful all-natural juice formula. Acai is a Brazilian Rainforest super berry that has been described on television, such as Oprah, to be one of the most nutritious and powerful foods in the world. Acai - This delicious dark berry is making quite a buzz because it is packed with natural antioxidants, including vitamin C, vitamin E and special phytonutrients called anthocyanins. In fact, studies show that Açai provides significantly more antioxidants than such well-respected foods as blueberries, oranges and even red wine! Perhaps more impressive is the fact that the antioxidant concentration in the Açaí fruit is five times higher than that of Gingko biloba, the popular brain boosting herbal supplement that is renowned for its antioxidant properties. Capuacu - When foreigners visit the rainforest, native Amazonians will often offer them Cupuacu – the taste of the Amazon. But this delicious fruit happens to be a potent health resource, as well. It contains unique antioxidant phytonutrients called polyphenols. You may be familiar with polyphenols from other common medicinal plants, notably green tea and grape seeds. Yerba Mate - South America’s beverage of the Gods. It is widely held that this tea contains mateine, a chemical cousin of caffeine that has subtly different properties. Though similar to caffeine in its ability to provide energy, it can have a milder and safer delivery to the body. Yerba mate is also replete with antioxidants that help the body fight free-radicals. 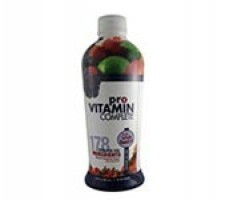 Ultra-filtered water, Brazilian juice blend (apple, acai and capuacu juice concentrate), yerba mate tea, natural flavor, potassium sorbate (added to maintain freshness), sodium benzoate and malic acid.